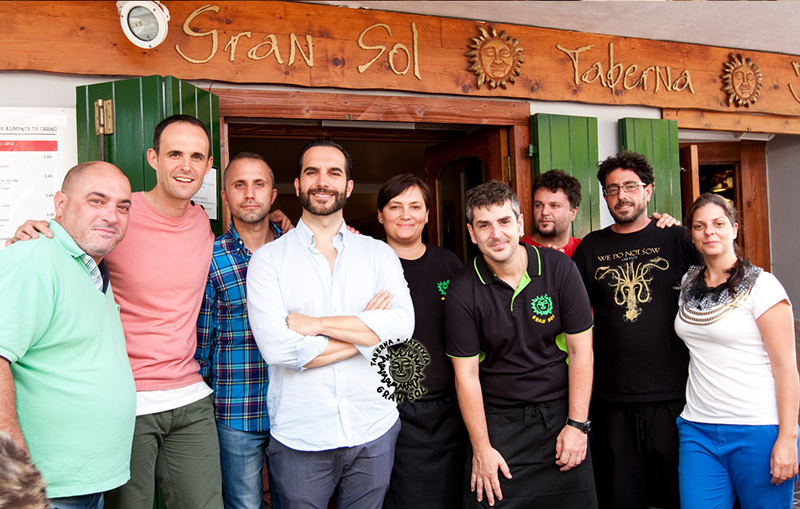 One of the greatest joys for us at Gran Sol is the number of visitors we welcome through our doors. 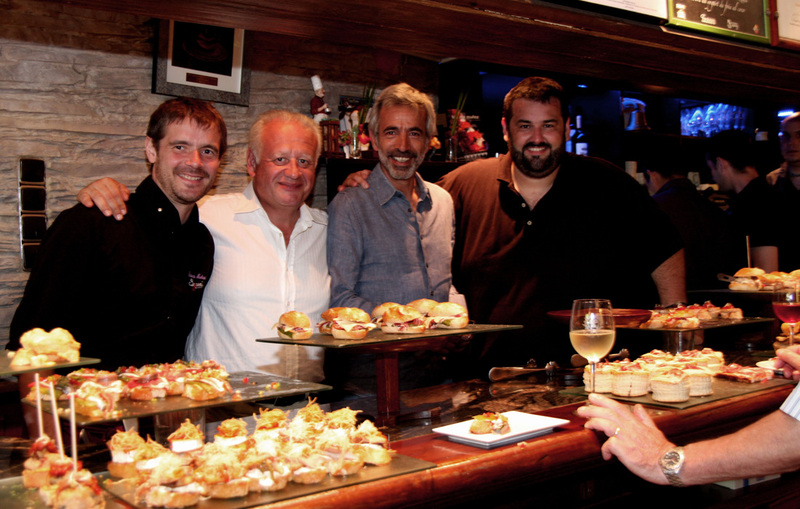 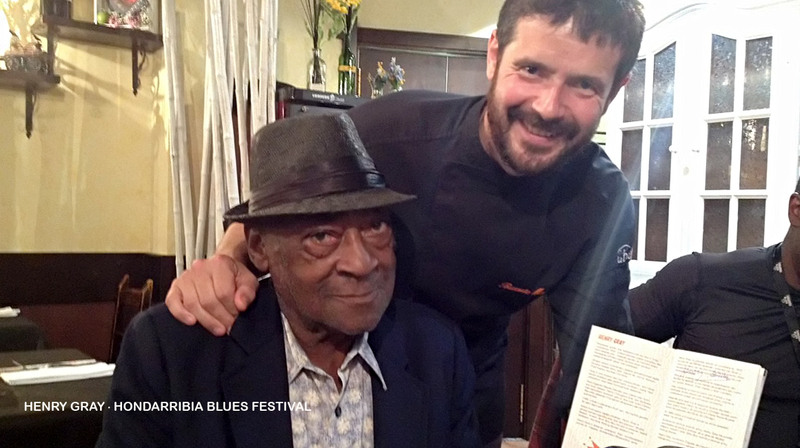 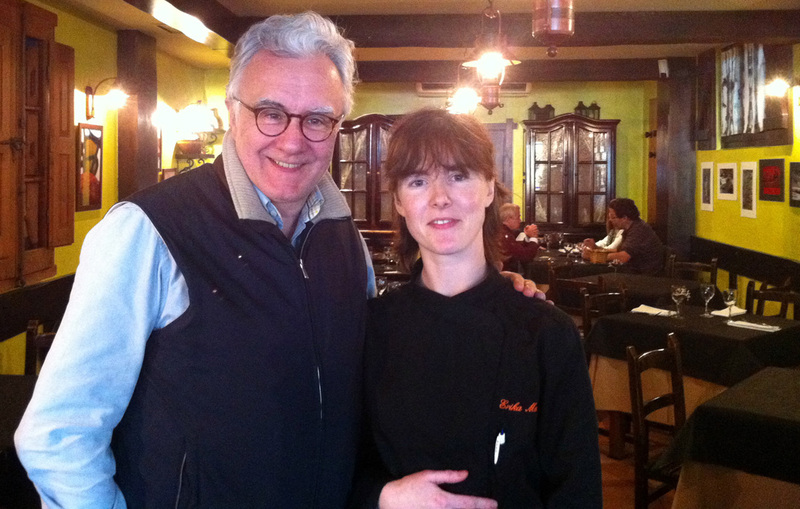 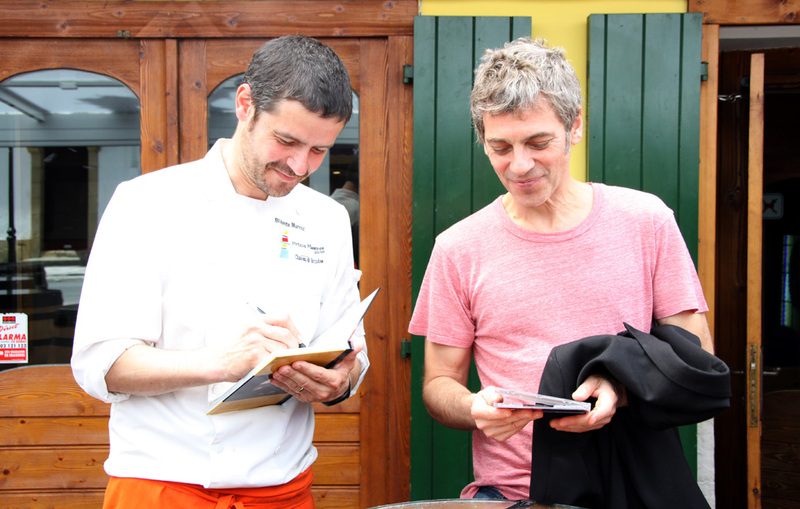 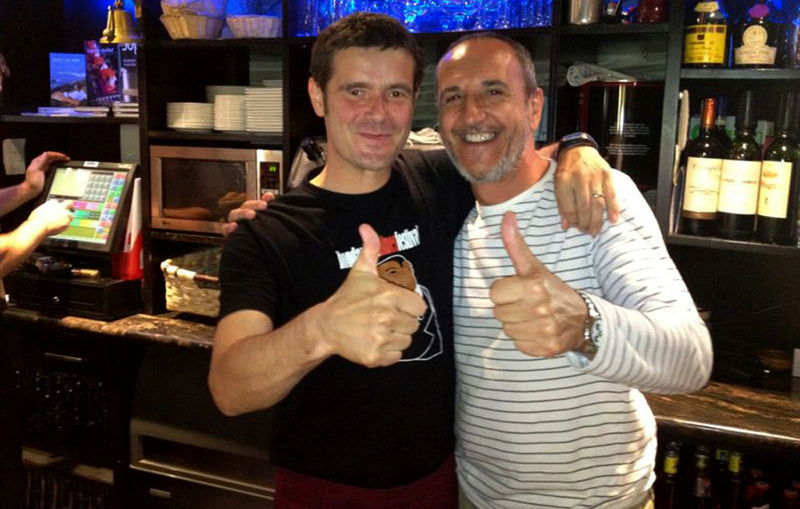 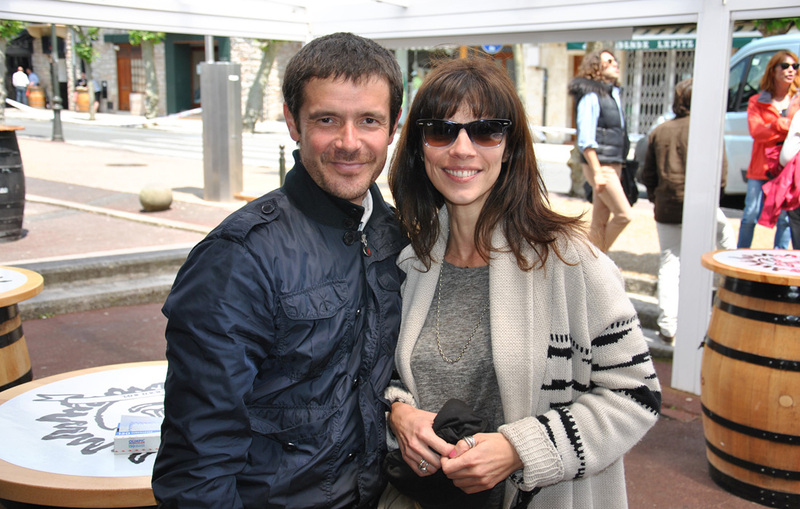 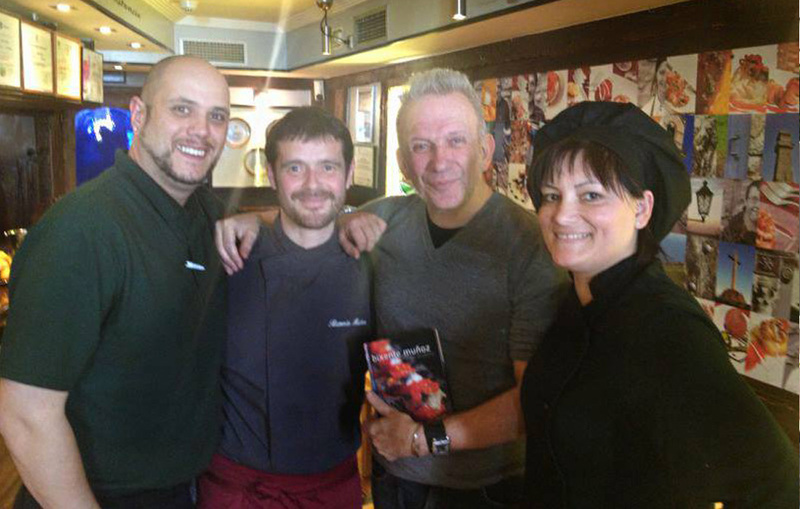 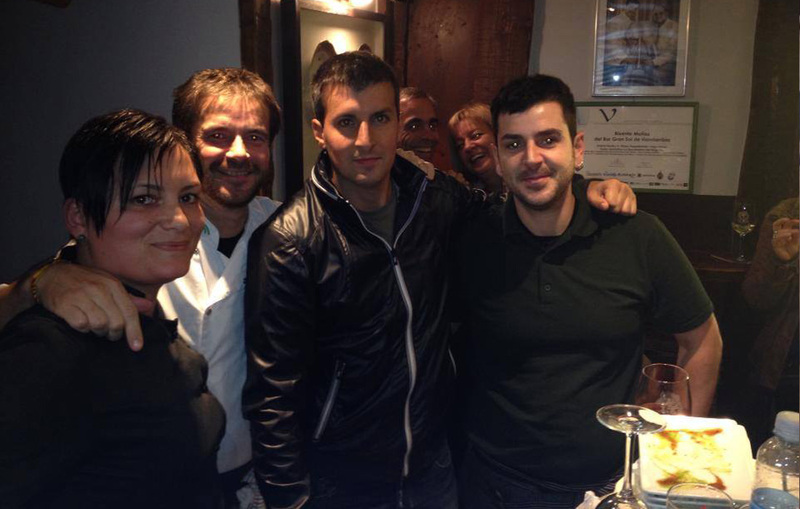 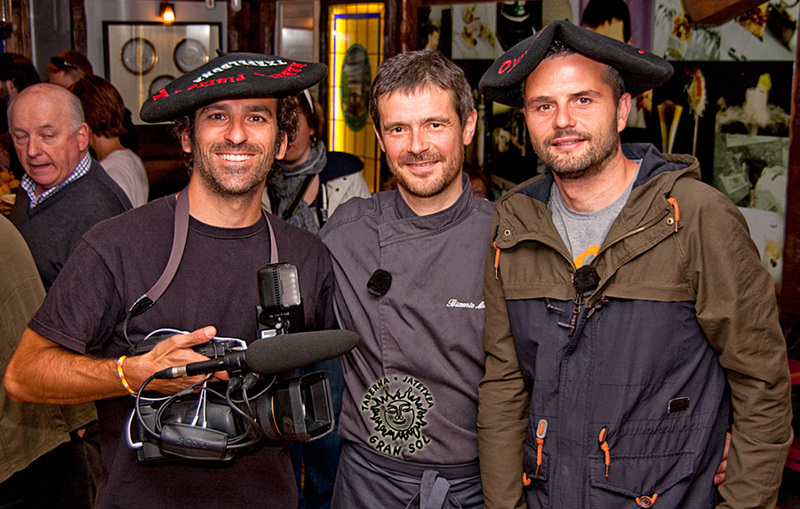 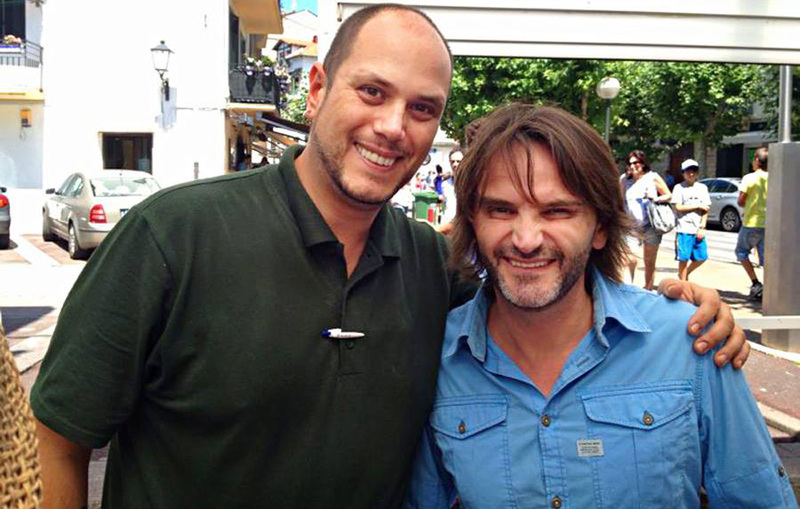 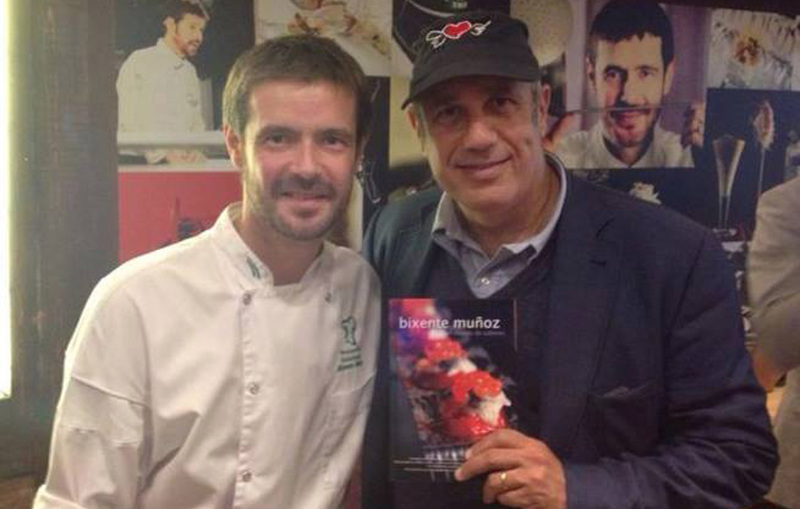 We are happy to greet our regular customers, the media and any celebrities who come to try out our pintxos. 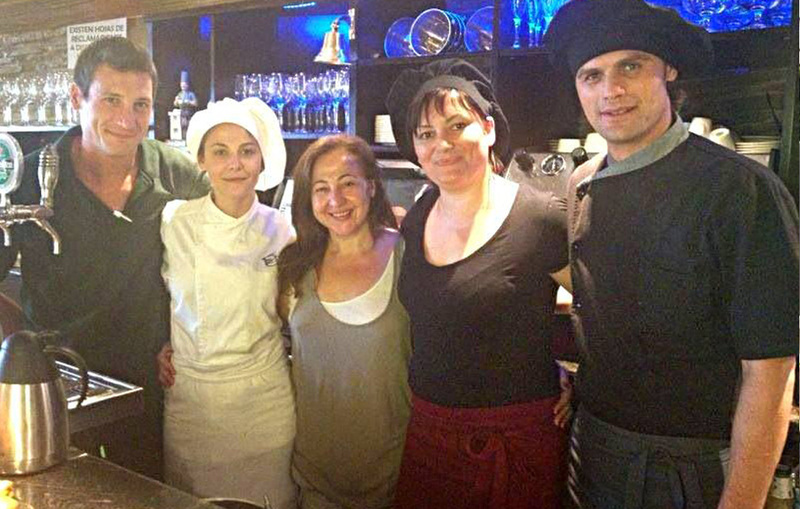 You’re all very welcome and we’re here to make you feel at home, serving you the very best.